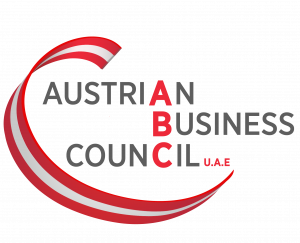 We cordially invite you to our VAT Clinic for ABC Members. Our expert speaker Mr. Markus Susilo (Crowe Horwath) will not only share updates regarding FTA but also answer all your individual questions you may have on VAT in the UAE. Following the VAT Clinic our expert speaker, Mr. Dieter Hovorka (Skillz Middle East) will shed light upon the requirements of the EU’s General Data Protection Regulation (GDPR) and how your business will be affected. The introduction of GDPR is only a few weeks away, on May 25. The regulation will replace all current data protection laws in every European Union country. It will also affect the storage of personal data outside the EU, and this is where entities that are operating outside of the Union, like those working in the UAE, will be affected if they deal with residents of the EU. Kindly note that space is limited. Registrations will be accepted on a “first come first serve” basis.